Thank you for the topic. I was using the manual method. But now it is not working with WP 5 Gutenberg editor. Is there a new way for it? I would love to see a “Get Shortlink” capability for the Admin Bar when logged in, so one does not have to go to the post/page editor to get the shortlink. Any gurus have any suggestions? If you’re using the WP Bitly plugin, then it does add it to the admin bar as well. 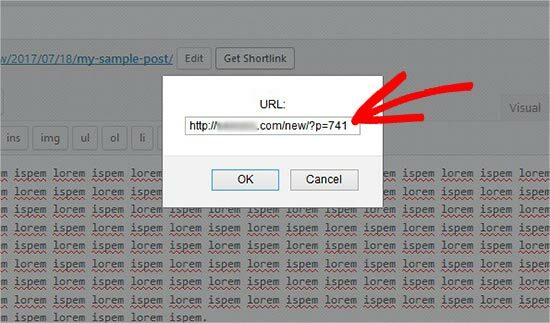 Is it possible using a shortener to share a link blocked by Fb. And it works automatically for ‘share button’. My domain was blocked Fb when it encountered an interruption, it was fixed but still blocked, and the ‘share button for Fb’ on my page is no longer useful. 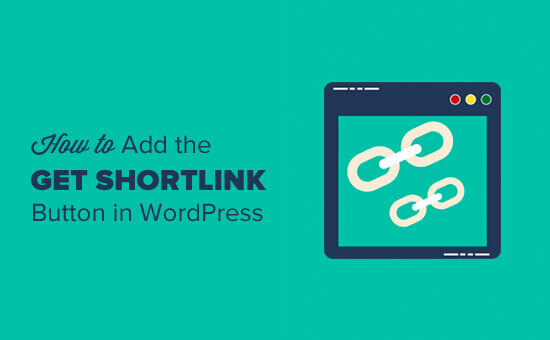 Not 100% sure if that would work, but you can try it by using the WP Bitly plugin as your URL shortener.